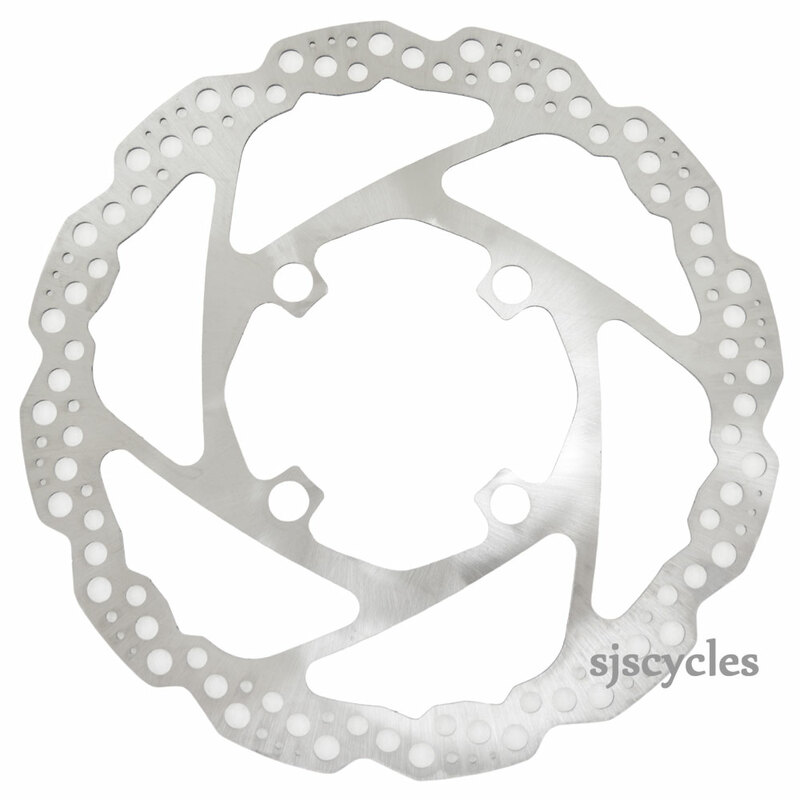 Standard rotors are laser cut from a sheet of custom steel for fantastic durability. New design with wider braking surface to make them more compatible with a wider range of brakes. Comes in Rohloff four bolt specific fitting. What rotor would you recommend to use with a Rohloff hub and TRP Spyke brakes? The one I have on at the moment has no obvious markings to allow me to identify it to ensure I buy something compatible. In reality as long as the size is correct any Rohloff fitting rotor will be fine for use with the TRP Spyke brakes. If you're after a particular recommendation though this Hope standard rotor you have left the question on is the one we're now fitting to our bikes.